Your home is where you greet loved ones, raise children, celebrate successes, and honor new chapters. It should communicate the things that are important to you. . .
HOW YOU FEEL, MOVE, INTERACT & UNWIND. I am here to guide you through the design process and bring the vision you have of your home to life. 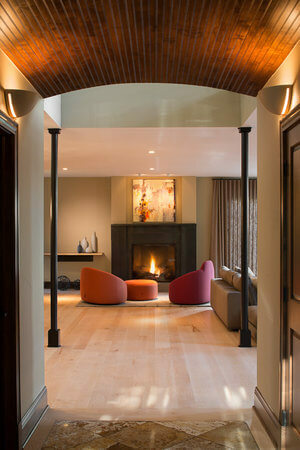 Mark Design is a boutique, full-service residential interior design firm based in Denver, CO. Driven by a thoughtful, intuitive process, my work is comfortable, refined, subtle and informed by the unique life and style of each client. Help me to understand the potential scope of your project. Learn more about me and why I’m the best designer to work with you on your project.